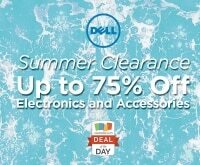 It’s almost the start of a new quarter, is your PC ready to handle all the new work in store for you? 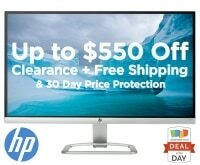 HP wants to make sure you’re prepared and they are ready to help you save while you shop. 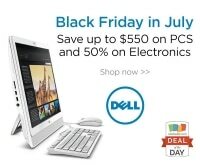 From now until July 1st, save 10% when you spend $899 or more on business PCs. 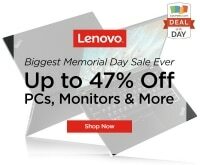 Shop tablets, notebook PCs, microtower PCs and more with everything from Intel® Core™ processors to massive HDD storage and HD displays. 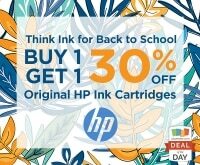 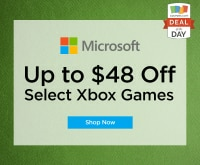 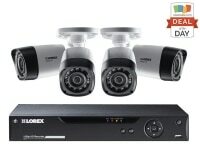 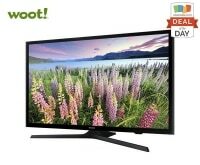 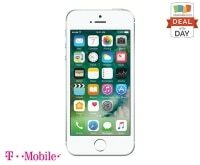 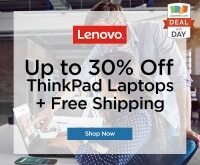 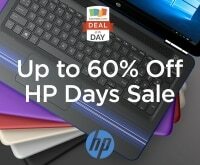 Check out more great savings for HP at Coupons.com. 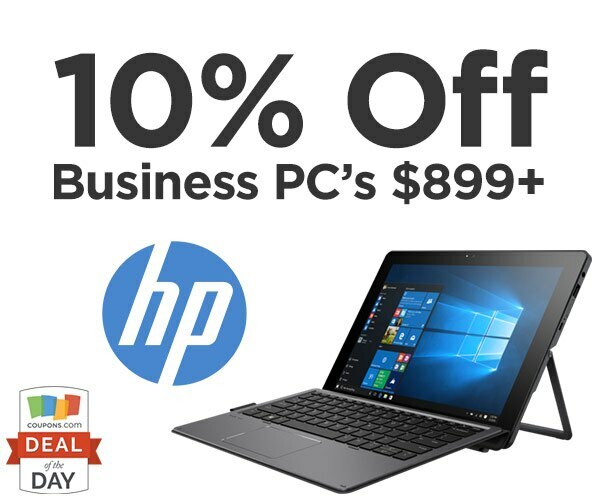 Deal Details: Use promo code BMSM10 to save 10% on business PC’s over $899. 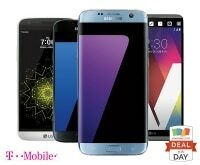 Deal Dates: Offer valid through 7/1/2017.